Google last week issued Chrome 73, an update that added support for desktop "Progressive Web Apps" on Macs and consolidated settings - both old and new - that let users opt out of Google's services. Chrome 73 also patched 60 vulnerabilities; security researchers who reported nine of them were paid a total of $13,500 in bug bounties. Other flaws' rewards had not yet been calculated by Google. Chrome updates in the background, so most users can just relaunch the browser to install the latest iteration. To manually update, select "About Google Chrome" from the Help menu under the vertical ellipsis at the upper right; the resulting tab either shows the browser has been updated or displays the download process before presenting a "Relaunch" button. Those new to Chrome can download version 73 in versions for Windows, macOS and Linux from this Google website. 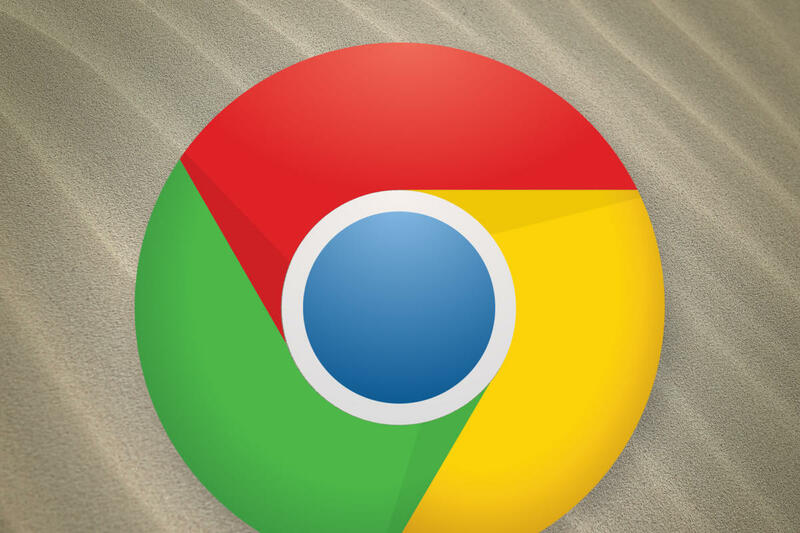 Google updates Chrome every six to seven weeks. It last upgraded the browser Jan. 29. Google added support for desktop "Progressive Web Apps," or PWAs, for the Mac in this version, after Chrome 70 and Chrome 67 did the same for Windows and Chrome OS, respectively. PWAs are web-based apps which have the look and feel of native-to-the-OS applications. Rather than run inside a Chrome frame, for example, they appear within the operating system's standard windowing. Google has pitched PWAs rather than Chrome-only apps - the latter were long available in Google's e-store - since mid-2016 when the search giant announced it would phase out the apps. Google also said changes to Chrome's settings that would shift some options to a new, more visible, section were "rolling out." The setting, labeled "Sync and Google Services," will appear under the top People section and include a host of options, including "all of the settings related to data collected by Google in Chrome Browser," according to Google's release notes written for enterprises. "Many of these settings were previously in the Privacy section." Computerworld's check of numerous instances of Chrome on both Windows 10 and macOS showed that the change had not been implemented after the upgrade to version 73. That's not unusual: Google often deploys a new feature in stages, a practice meant to give the company a chance to fix any problems before all users suffer. New tools will also be made available to those who sign into a Google account for syncing browsers, including an enhanced spellchecker and more detailed reporting for safe browsing, the technology Google uses to warn users of potentially malicious sites. Google did not give a reason why it reorganized the sync and services settings, but it may have been a response to the kerfuffle last year over Chrome 69. In that version, signing into any Google service automatically also signed the user into Chrome. Many objected, citing privacy issues; signing in here and having Chrome automatically log in there was unacceptable to them because they believed that once signed into Chrome, data escaped their control and headed toward Mountain View's servers. In the upgrade to Chrome 70, Google added an option for disabling the automatic sign-in. As is now standard, some of the changes to Chrome are only for businesses and other organizations that have adopted the browser. Elsewhere in Chrome, version 73 added a dark mode for macOS; when the latter is set to the darker shade, Chrome follows suit. Google said dark mode support would be added to Chrome on Windows at some later date. Chrome's next upgrade, version 74, should reach users on or about April 26.